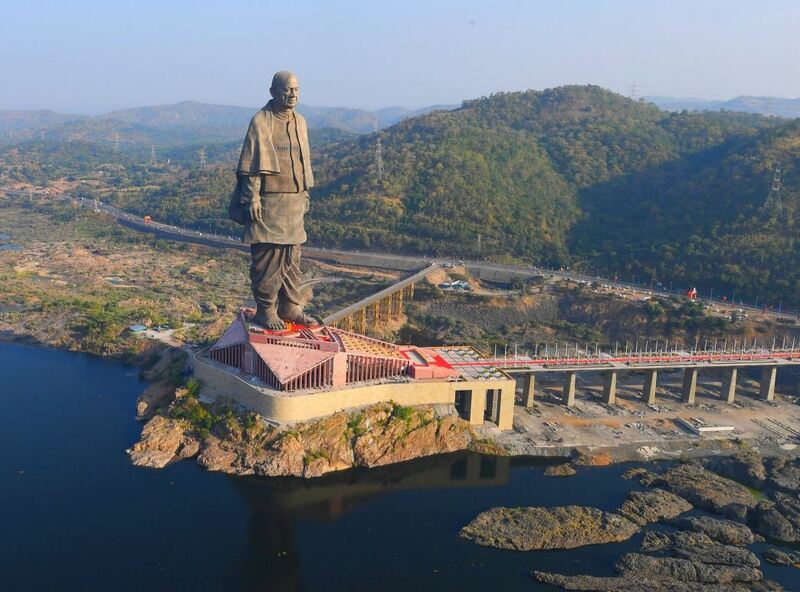 Bharuch: In two months after its opening, world’s tallest statue – the Statue of Unity – has attracted more than five lakh visitors. The statue was opened for public on October 31st . It remains closed every Monday for maintenance. In 27 working days of the month of November, the statue attracted 2,79,166 visitors making revenue of Rs. 6,38,57,321. In 26 working days of the month of December, the statue attracted 2,50,113 visitors which made Rs. 5,70,01,060 revenue. Thus in two month the statue has witnessed 5,29,279 visitors, resulting into Rs. 12,08,58,391 revenue for Sardar Patel Rashtriya Ekta Trust. The government is planning to add more attractions and activities in nearby area to attract even more visitors and increase their time-spend.